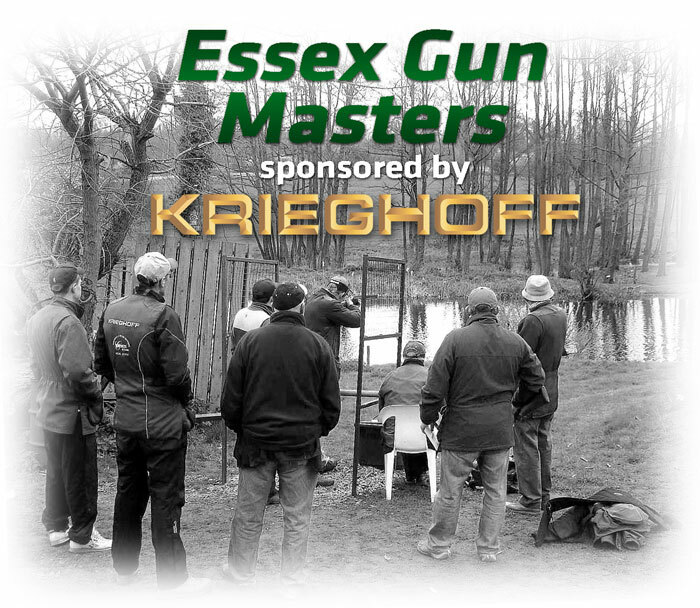 We are very much looking forward to the Essex Masters, which starts on April 3-9th, held at Hepworth Hall Shooting Ground. Krieghoff will be at the event all week, with a full display of K-80 Shotguns. You will be able to try our guns on request, so make sure you come to our stand and ask our team. Alan Rhone and Erwin Peumans from Krieghoff UK will be on hand to answer any questions you may have. Plus Erwin will be carrying out Krieghoff Service work and repairs on site. So come to the stand to book your K-80 in at the ground.